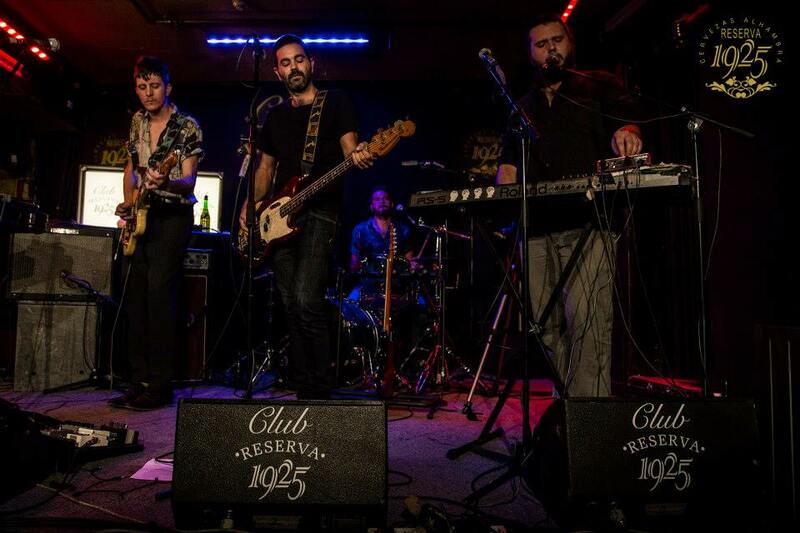 Alhambra Reserva 1925, one of the iconic brands of Mahou San Miguel, the leading beer company in Spain, has launched “Club Reserva 1925” a musical initiative that welcomes different artists and musical styles in the legendary Clamores Club in Madrid. November 6th the musician Jacobo Serra, one of the most brilliant singers of his generation, will perform at “Club Reserva 1925”. His unique style and passion for Anglo pop and American folk-rock is reflected in his music. His first LP “Don t Give Up” was a big success. 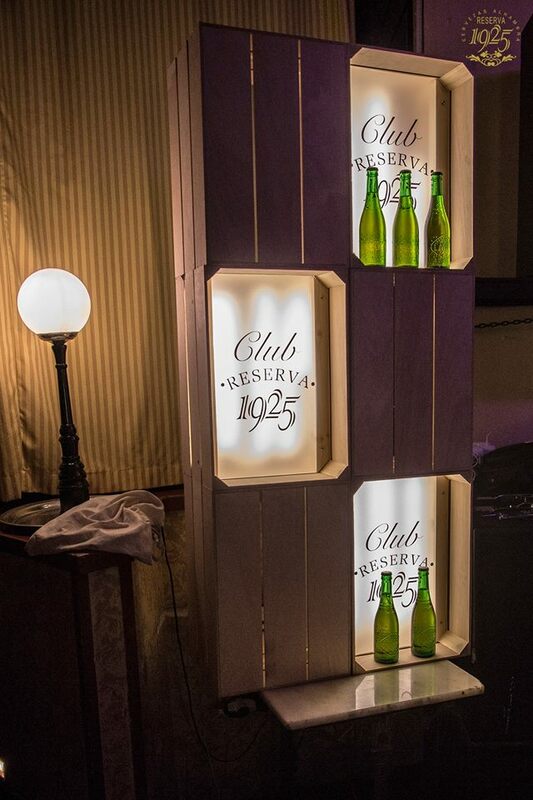 “Club Reserva 1925” is where high quality emerging artists, who turned their passion into a profession thanks to Alhambra Reserva 1925, display their work to audiences in a unique and special atmosphere, while enjoying all the flavor of Alhambra Reserva 1925. A few months ago we told you about “Art for discovering” where Alhambra Reserva 1925 supports the work of great artists such as “The New Raemon”, “Templeton”, “Pony Bravo”, “Jacobo Serra”, “Novedades Carminha” or “Joe La Reina”. Concerts begin at 21:30. Alhambra gives all fans the opportunity to get 3 free pairs of tickets for each concert. 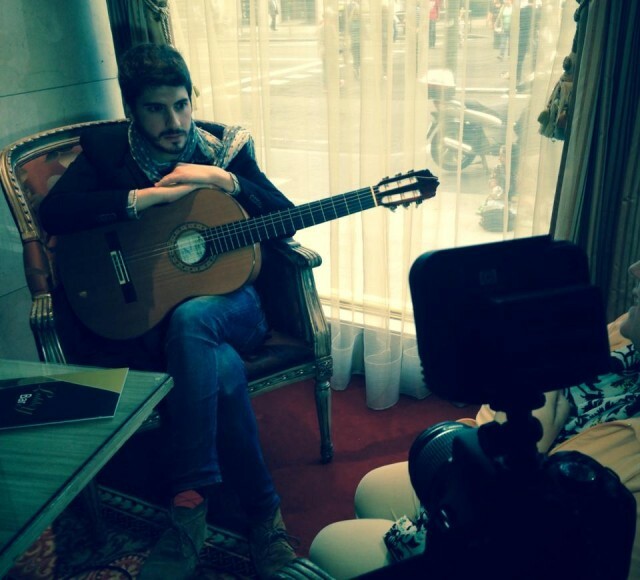 If you want to see Jacobo Serra live, you just have to go to Twitter (https://twitter.com/Alhambra_Es) Alhambra Reserva 1925 and participate in the competition starting today October 30 until Monday November 3, when the winners will be announced. For those who do not want to risk missing the concert, you can buy your tickets here www.alhambrareserva1925.com/reserva. 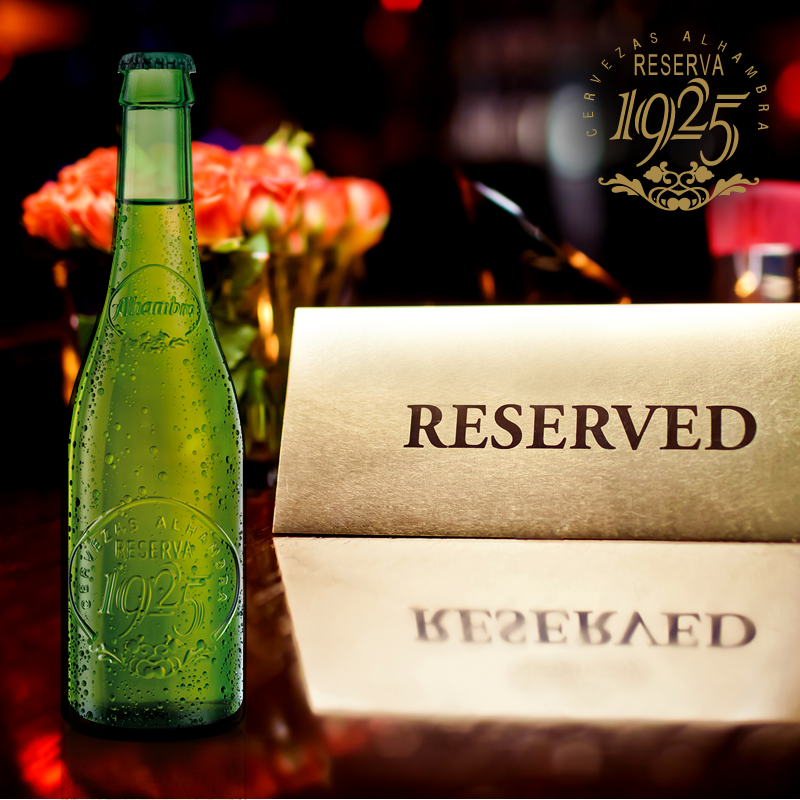 At Club Reserva 1925 you will enjoy a live concert with an intimate atmosphere accompanied by the taste of Alhambra Reserva 1925. Don’t miss it! Mahou San Miguel is a Spanish family owned company and leader in the beer industry in Spain with a market share of over 37%. There are eight brewing centers, seven in Spain and one in India, two springs, bottling plants and a team of over 2,500 professionals. Mahou San Miguel has almost 125 years of history, beginning with the birth of Mahou in 1890. In 2000, Mahou acquired San Miguel. In 2004, Mahou incorporated the Canary Island brand Reina and in 2007, Beer Alhambra. It has also diversified its business with the purchase in 2011 of Solan de Cabras. The company has a portfolio of beer which includes, among other brands, Mahou Cinco Estrellas, San Miguel Especial, Alhambra Reserva 1925, San Miguel and San Miguel 0,0%. It also has a wide range of international beers from agreements with partners such as Carlsberg, Molson Coors, and Warsteiner. Internationalization is one of the strategic pillars for the development of Mahou San Miguel. The company produces more than 75% of the Spanish beer consumed in the world and is present in over 50 countries.